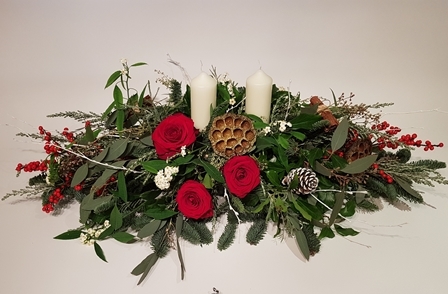 Our main focus will be how to make a pedestal and a window sill arrangement using foliage and flowers effectively when on a budget and arranging tips and techniques. 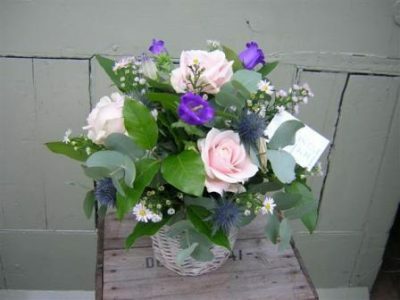 There will be a demonstration of both plus the opportunity to create your own pedestal. 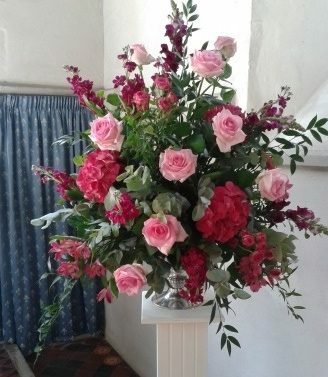 You will be able to take home your pedestal arrangement with you to your own church so please bear this in mind when booking and helping towards the cost of the course! NB: please can you bring your own metal pedestal. Everything else including foliage, flowers, oasis and equipment will be supplied. If you don’t have access to a pedestal please let us know. 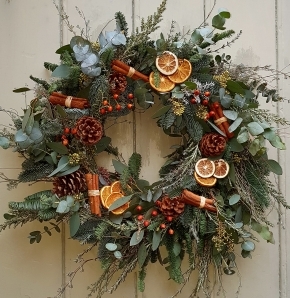 Anyone attending the course will be given a voucher for 10% off flowers at Hedge Rose valid for six months.